Want Beautiful Healthy Skin? Go Gluten Free! Yes, it’s really that easy (not!). For those of you who love your breads, you may not want to read this. The awful truth about gluten is there is a high percentage of us that may have sensitivity to this delicious carb. I am not trying to promote the whole gluten-free diet trend but I have to admit, since avoiding bread and other grains I have felt that my skin is a lot clearer and softer than when I used to eat bread. Here is the thing, gluten sensitivity does not have symptoms that smacks you in the face, and when it comes to skin concerns (like acne), we blame it on genetics and environment. Studies have shown the gluten sensitivity can have adverse effects on your hormones. So, for those of you who suffer from rashes, psoriasis, dry skin and yes, acne, you may want to try easing off your gluten consumption. These are symptoms that are caused by abnormalities in your digestion and the way you absorb your nutrients, which may be caused by gluten sensitivities. Other symptoms include, bloating, abdominal pain and joint pain. 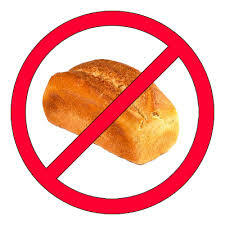 SO, for those of you who suffer from mild to strong symptoms that were mentioned, try experimenting a gluten-free diet. Or at least cut back, and notice the difference in your health and your skin. Flawless, good-looking skin is something all women desire. It is an indicator of health and therefore attractiveness. Because our skin is exposed to harsh elements daily, it is worth paying a little bit more attention to your skins needs to stop it from premature aging. The skin is the human body’s largest organ – a fact not everybody is familiar with. To supply it with all the nutrition it needs, make sure you find the best products for it. Going out of your way to visit a dermatologist, is only needed for extreme cases and many specialists have already bought out products suiting difficult skin types. Dr. med. Christine Schrammek is one example and can be found here. A good moisturizer is advice all specialists will tell you. Especially during the colder periods when the air is not only cold but dry, the skin needs more liquid and moisture in order to stay supple. 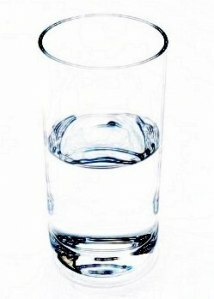 Increasing your water intake or perhaps experimenting in other strange and extreme methods are factors to look in to. In order to heal irritated skin there are ointments and balms that are worth applying on before applying make-up. Although in saying that, it is usually better to not cover wounds and irritations on the face with cosmetics as this can encourage bacteria growth. Apart from all the lotions and potions, remember that your skin is an organ, so how you look after your body and what you eat also plays an important role. A well-balanced nutrition, encourages the rejuvenation of skin cells, as well as an improvement in blood circulation (improving that sought after glow!). Furthermore, supplying the body with enough liquid is vital. We’ve read this in all beauty and health articles but adults should drink about two liters daily. It is nature’s miracle elixir and helps to flush out toxic substances and carry nutrients to the body cells. Needless to say that alcohol and cigarettes don’t do any good to your skin unless you happen to be swimming in it. 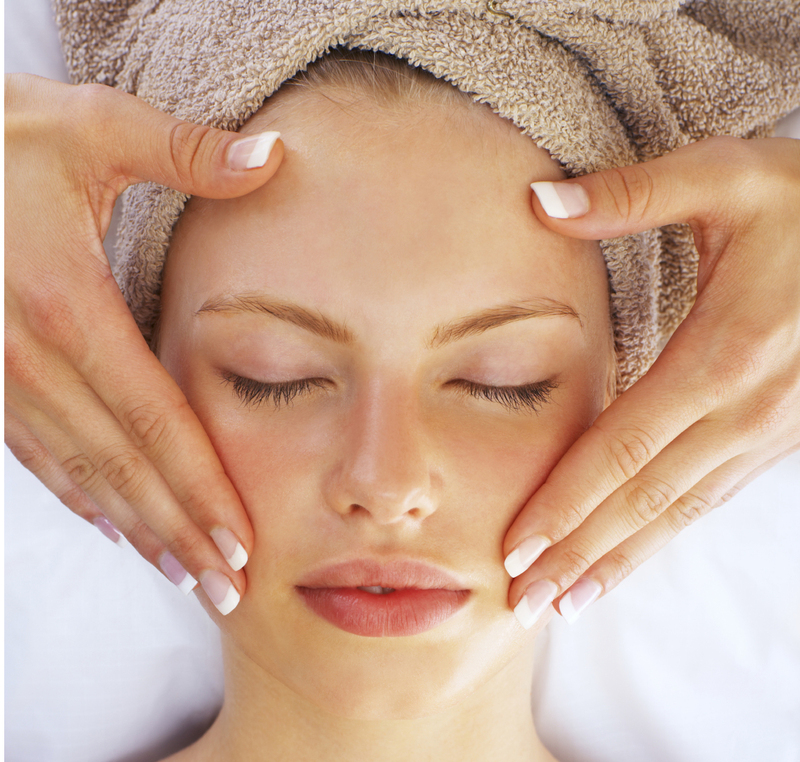 It’s usually a lot more easily said than done to maintain a healthy lifestyle in order to look after your complexion. Most of us these days live busy and stressful lifestyles making it difficult to drink 2 liters of water, let alone partake in sports on a regular basis. At the end of the day, it all comes down to making sure your lifestyle is balanced instead. With a good complexion acting as the foundation of any beauty regime, making sure it is in tip-top condition not only is an indicator of beauty but also health. Sun protection is not always something that we think about on a regular basis. But we should because we’re exposed to the suns’ rays daily and we spend even more time out in the sun during the warm spring and summer months. Personally, I love to spend summer weekends at Cherry Grove, Fire Island just sitting on the beach or eating gelato in a tiny quaint cafe. Summer, with it soaring temperatures brings me out of my hibernation and I just love basking in the sun just taking in all of the warm energy and beautiful skies. But one thing that I always carry with me in the summer is my sunscreen because I’ve experienced sunburn before and it’s not pretty. So now I make it a habit to protect my skin to keep it healthy. And I came across a few simple sunscreen tips that we all need to be reminded of before the heat wave hits, so I decided to share them with you! Use a sunscreen product with at least SPF 30, and make sure it blocks both UVA and UVB rays. When applying sunscreen on your face make sure that its noncomedogenic so that it won’t clog your pores. Apply your sunscreen every day, not just in the summer or on sunny days. Even if it is winter, cloudy, or hazy, use sunscreen. When you apply sunscreen, don’t forget hidden areas like your neck, the back of your hands, feet and the tips of your nose and ears, which are all areas that get a lot of sun exposure but are often overlooked. Especially vulnerable are the tops of the ears, where skin cancer loves to make a debut. Reapply your sunscreen every few hours and again after you’ve been in the pool or ocean. Use sun-protecting lip balm with SPF. 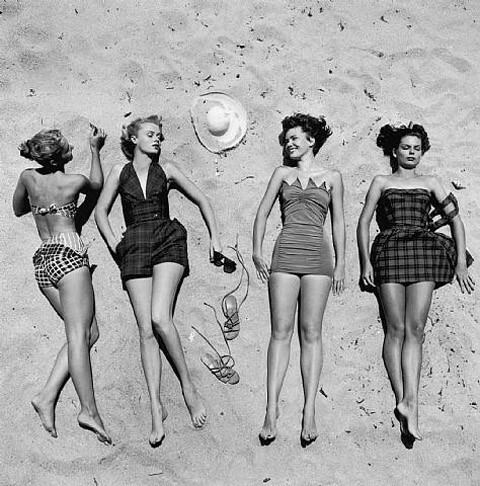 Women are more susceptible to sun damage the week before a menstrual period, so apply extra sunscreen. The sun’s ultraviolet rays are most intense between 10:00 a.m. to 4:00 p.m. so try to avoid being outside during those hours. If you do have to be out, wear long sleeves and a hat with a wide bring and of course carry your sunscreen.